New technologies and a lack of free time have fuelled the fire of e-commerce. According to data from the Statista Global Consumer Survey for 2018, which analysed the top consumer goods in online shopping in Spain, the ranking was headed by products such as clothes and books, films, music and games. Some 48% of purchases of these products are made over the internet. In the case of consumer electronics, this figure comes to 43%, while electrical household appliances stand at 37%. In all these cases, over half the population search online for these products. At the bottom end of the ranking, we find household goods and healthcare products, and food and drink, at 15 and 16% respectively. For a couple of years now, Amazon, the leading e-commerce company, has been selling food and cleaning products to compete not only with the large outlets but also with local food stores. 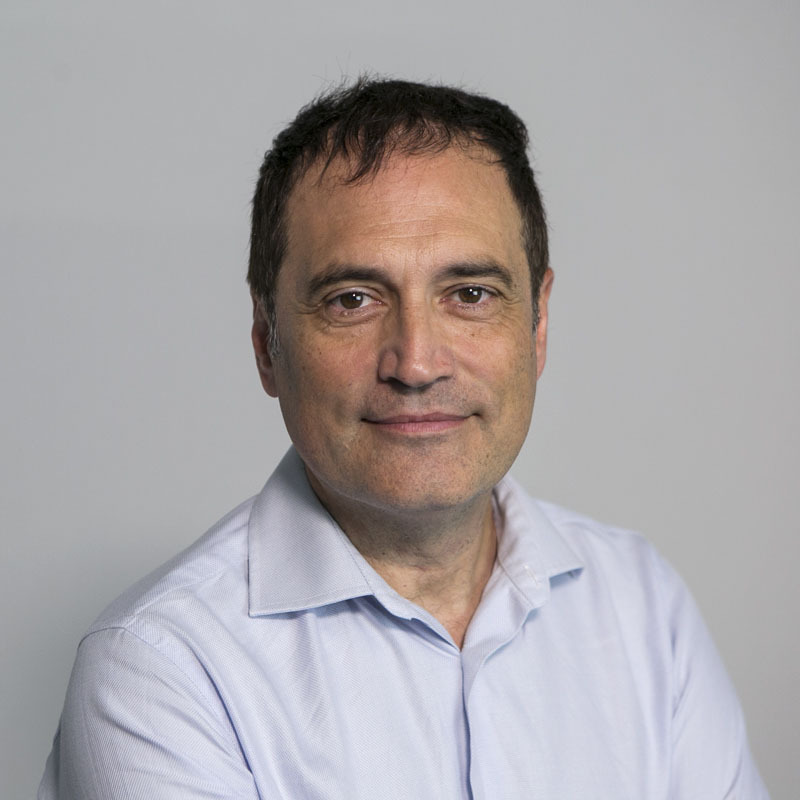 Professor with the Faculty of Economics and Business at the UOC, Enric Serradell-L�pez notes that “there is a trend towards a process of Amazonizing everything, which applies to any product and sector” and he recognizes that local commerce is under threat from these large e-commerce platforms. “Ours is a society with very little time, and Amazon solves this”, he adds. 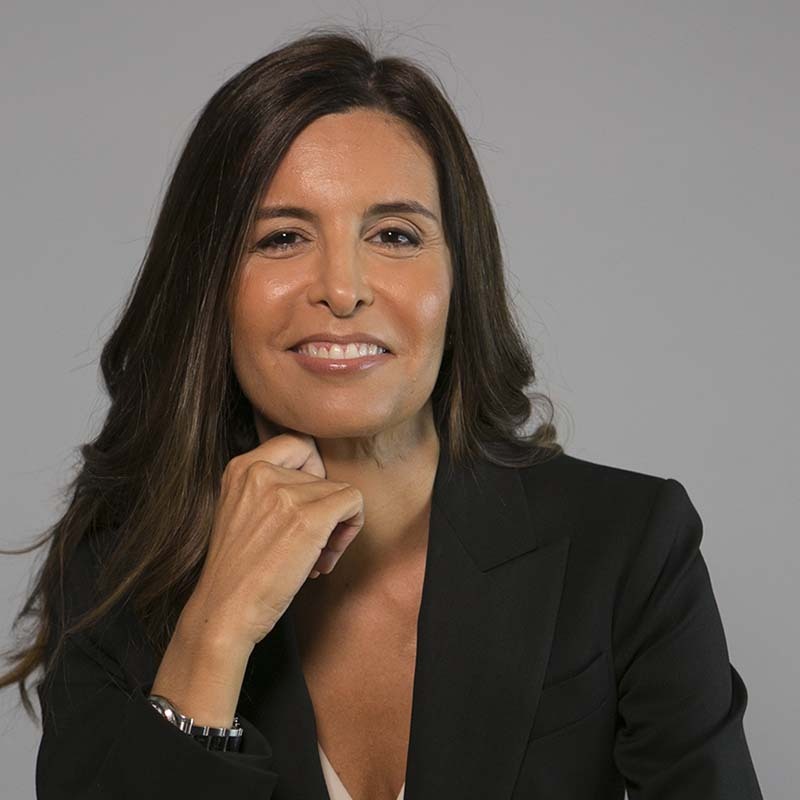 A similar argument is voiced by another professor with the Faculty of Economics and Business at the UOC and an expert in digital marketing, Inma Rodr�guez-Ardura. “The services provided by retailers like Amazon are in harmony with the needs and lifestyles of modern consumers”, she says. In this sense, she assures that the intense use that we make of mobile phones, the fact that we look for the greatest ease and flexibility when buying, our desire to have it all “now”, and the fact that, when we buy an item, we trust the opinions and reviews of other buyers are some of the reasons that explain the success of digital platforms. In this sense, the professor advises offline shops to become proper showrooms, in other words, they should provide an interesting and pleasant shopping atmosphere and invite potential buyers to try out the products and offer advice on how to use them. They should also offer the online sale of items that are not available in the shop at that moment and let consumers reserve products online and try them out and collect them in-store. She also advises them to commit to training and motivation of sales staff. This multi-channel model (offline and online shop) is becoming the norm among large companies, so buyers can freely choose the shopping context that best suits them at all times. This year, for example, Zara, the Inditex group’s flagship brand, has opened a store in London specializing in placing and collecting online orders and processing returns and exchanges, which also allows customers to try on the clothes digitally with mirror-screens. Purchases made in the store are delivered thanks to an automated system, a robot that can process up to 2,400 packages simultaneously. Staff help the customer using tablets and mobile devices, and the customer can receive their order just a few hours later. For its part, Amazon has opened around fifteen on-site book shops across the United States that allow readers the pleasure of touching the books and chatting with other shoppers or expert sales staff, which they cannot do with the online channel. The shops have little of the traditional about them: the books are placed face-out, with the cover on display; the choice of books is made based on the number of online sales or stars; and under each book is the opinion of a user who has bought it. Professor Rodr�guez-Ardura explains that online sales allow buyers to access a wider range of products and buy highly specialized products that are not available locally. They also allow the shop owners to save on the costs of showrooms or staff, while shoppers can buy 24/7, 365 days a year. Meanwhile, on-site stores are subject to commercial opening times and shoppers have to travel and queue. However, customers are able to have a proper look at the product, try them out and take them home with them there and then. They can also interact with the sales staff. Professor Serradell adds that there is a certain trend towards creating a powerful brand image in the digital world and then take the leap into the physical arena through pop-up stores or corners in shopping centres, to have a then-and-there impact on the customer. This is the case of the Hawkers sunglasses brand, which has triumphed after its start as an e-store. The professor believes in starting with digital businesses to reduce costs, although he recognizes that it depends on the type of product. Expert in: Intangibles; corporate culture; business management; e-learning; gamification; simulators. Knowledge area: Marketing and market research.